You’ve decided to get your body back on track, or you’re already engaged in fitness and looking for a program to help you get to the next level, with the Fit & amp; Slimming Forever F.I.T you have what you need. The Forever F.I.T. program is a nutritional program that combines nutritional supplements with balanced meals and thoughtful physical activity and sports. The C9 program is the first phase of the program, it consists of detoxifying the body and restoring good physical and dietary habits . You can choose to stay there and get your life back on track or you can take the next step with Forever F.I.T. 15 and start sculing your body while continuing your weight loss . To complement its FIT Program, Forever will develop a range of food supplements to support your weight loss and accompany your body during the effort as the clays +. Whether you’re beginner or top athlete , here you’ll find everything you need to push your limits and make you the best version of yourself ! 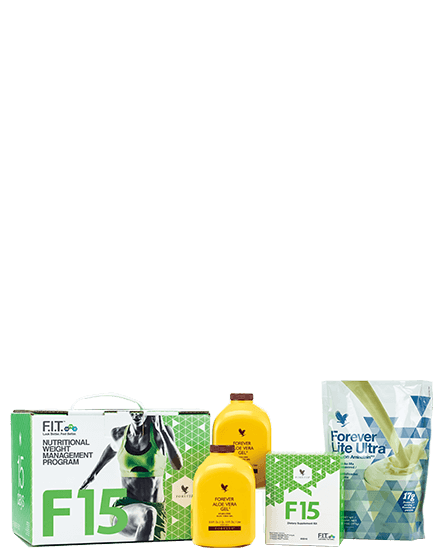 The C9 program is a detox program based on aloe vera that is part of the start-up phase of the Slimming & amp; Fitness: Forever Fit . It’s a 9-day program that helps lose weight by purifying your body of accumulated toxins. Forever C9 is a healthy nutritional program that detoxifies and purifies the body gently, it makes you lose weight but without effect yo-yo . The effects are felt very quickly, energy boost, feeling of lightness and weight loss. Forever F15 allows you to improve your fitness , well-being and health in just 15 days. The goal of the program is to support successful weight management over the long term by helping you establish a healthy physical activity and eating routine. Depending on the level chosen (beginner, intermediate, advanced) this program will help you to start in your practice of fitness or allow you to meet new physical challenge by bringing you all the necessary nutrients and a max of energy. Forever Vital 5 is a complete nutritional program developed by Forever’s nutrition experts. 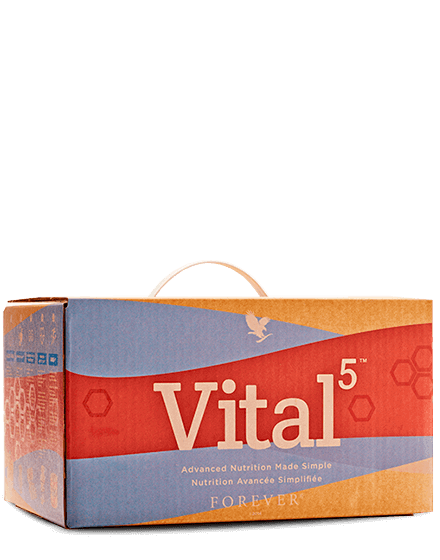 Forever Vital 5 is the ideal pack for top athletes and very tired people . 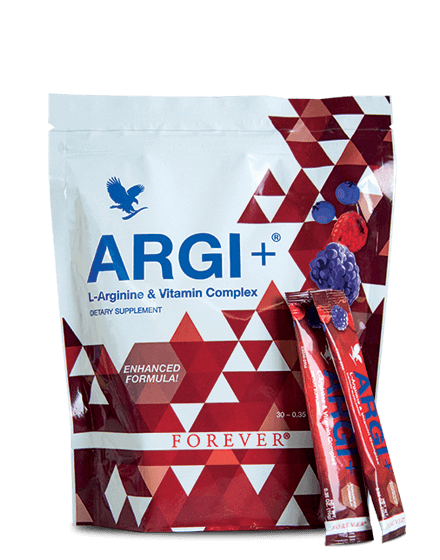 Stabilized aloe pulp and the probiotics” have a positive bowel effect for nutrient uptake, Argi + and Arctic Sea by acting on the circulatory system allow nutrients to penetrate deeper into the body and Forever Daily completes this shock team by providing the body with all the nutrients it needs. 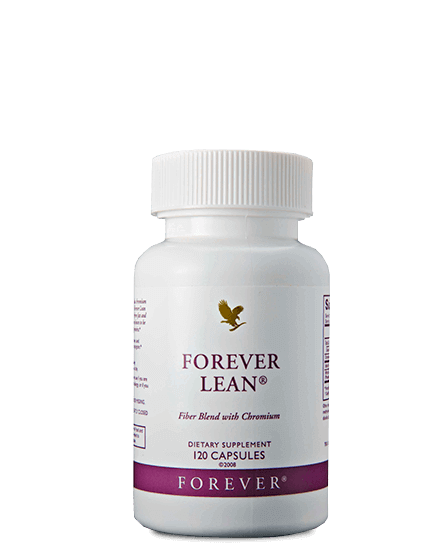 Forever Lean is a food supplement rich in chrome , protein dry beans and natural plant fibers. Vegetable fibers are made from the leaves of Neopuntia, a kind of cactus, they are known to bind to sugars and fats to form a gel that is naturally evacuated by the body . Forever Lean participates in the regulation of the balance of sugars and fats, helps to avoid cravings and lose weight. 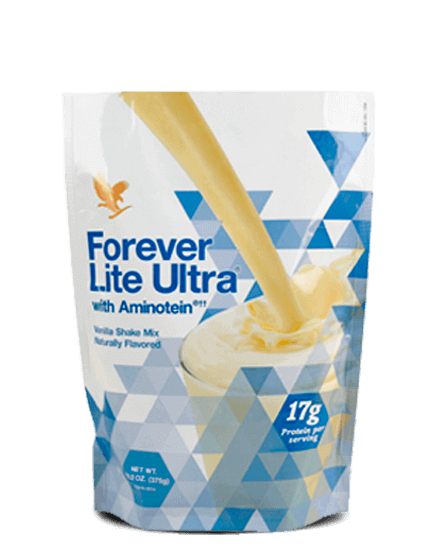 Forever Lite Ultra, with vanilla or chocolate can replace a complete meal. Although it contains only 90 calories per serving , it provides the body with vitamins , minerals , lipids , carbohydrates and proteins . It can be used with water, milk or vegetable drinks. Forever Lite Ultra is a healthy and delicious alternative that fits perfectly into many smoothies and milkshakes recipes..
Garcinia cambodgia is an ayurvedic medicinal plant that helps control the appetite by giving the stomach its normal size. Taken 1/2 hour before the meal Forever Garcinia Plus helps prevent that sugars turn into fats and are stored in the body. 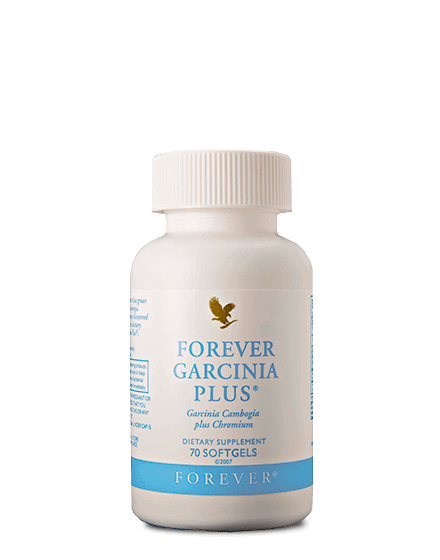 Forever Garcinia Plus is rich in chromium , a very important trace element because it maintains blood sugar levels and promotes metabolism , allowing you to avoid cravings. So it’s very useful for weight management . Forever Therm is a food supplement that contains a lot of vitamins, pantothenic acid, folic acid and many plant extracts (green tea, green coffee, guarana that boost energy metabolism . So the body naturally burns more calories and gets rid of excess fat. 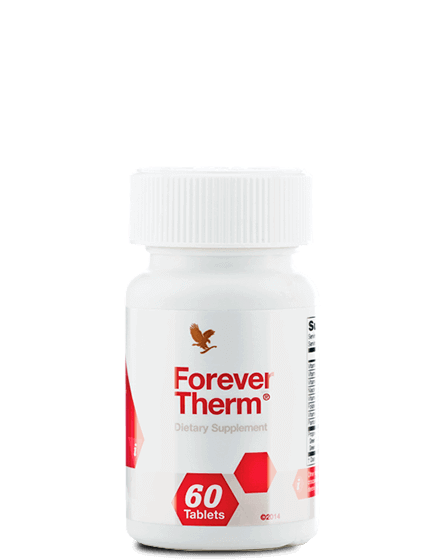 Forever Therm boosts the immune system and many other body processes, it is also your ideal companion if you are looking to lose weight. 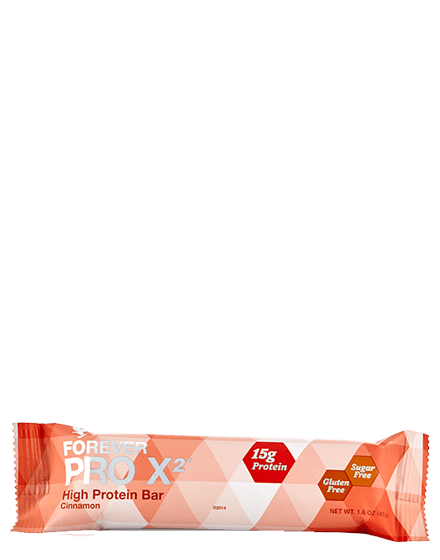 Forever Pro X2 with cinnamon or chocolate is a cereal bar that offers you a protein-rich snack . Its taste is delicious although it is sugar free . Forever Pro X2 combines two complete proteins, soy protein and whey protein or Whey . Forever Pro X2 participates in the development of muscle mass and maintenance of bone structure . In addition, Forever Pro X2 contains prebiotic fibers which contributes to the development of a healthy intestinal flora. This is the perfect snack to accompany your program Forever F15. Forever Fast Break is an energy bar that contains protein , polyunsaturated fatty acids and fiber . Forever Fast Break gives you a good shot of almost immediate energy boost and thanks to its unique composition it continues to release energy throughout the day . 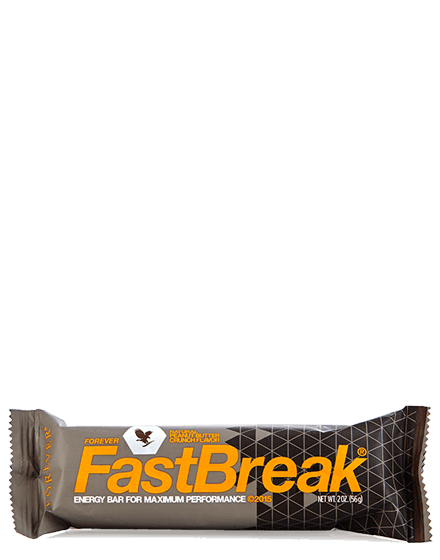 Forever Fast Break has a delicious taste of peanut butter, unlike bars of this kind, it is really delicious . It is the ideal snack to avoid snacking and is very effective in case of tiredness . Due to its nutrient richness it is very popular with athletes and very active people .